Get Mesmerizing and stunning eyes with Essence Kajal pencils. These help you create crazy and fashionable color highlights on your eyes in cool and trendy colors to ensure a totally individual style. With a super-steady hold pencil style and creamy consistency these kajals are suitable for both the waterline as well as the lash line. Create Fashionable looks with Essence Kajal Pencils. Trendy and stunning shades to choose from. Explore the entire range of Kajal available on Nykaa. 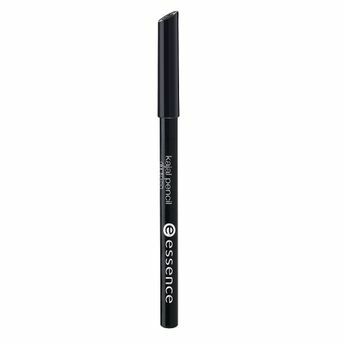 Shop more Essence products here.You can browse through the complete world of Essence Kajal .Alternatively, you can also find many more products from the Essence Kajal Pencil range.